Athma’s research aims to advance our understanding of deformation and fluid flow behavior in porous media. 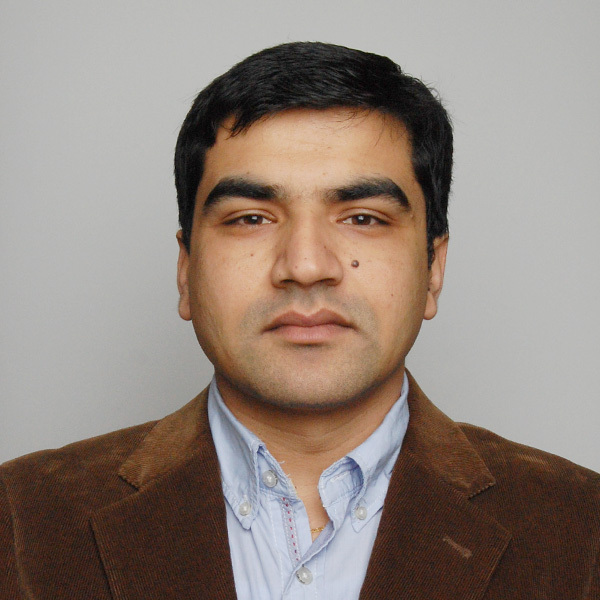 He develops novel laboratory measurement techniques and experimental methodologies. In his current research, he measures mudrocks (shales) porosity and permeability under reservoir pore and confining pressure conditions to predict their behavior through production life cycle and help inform optimal production strategies for shale reservoirs.